 As a prayer team member, you commit to gathering once/month (as you are able) on the 1st Tuesday from 5-6:00 p.m. at the Ruth Harbor offices & provide ongoing prayer support throughout the month. Please email us at Volunteer@RuthHarbor.org, or call the office at 515-279-4661 if you are interested in receiving our monthly prayer list via email. NEW! You can now attend our monthly prayer team gathering via conference call! 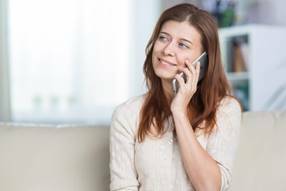 Of course, we love it when our supporters can attend in-person, but if joining via phone works better for you, we welcome your call. Scroll down to see how it works! Baby born last month graduated out of the ICU and is growing at a healthy rate. Baby born in February has fully recovered from hospital visit (RSV diagnosis). DSM home Peace Room “makeover” donated by K Renee Homes completed and the beautiful space is being enjoyed by our residents! The position of Program Director has been filled! Tammy Davidson will be officially introduced on our Staff webpage and eNews in the near future. Back Up House Parents continue to cover weekend shifts. And new Back Up House Parents have been added to our team. Post-partum doula services for our residents has begun. A local church family will provide mowing services for Ruth Harbor-Des Moines this spring. Thanksgiving for new and continued partnerships with members of the community. A group recently cleaned rooms and our vehicles at our DSM Home as a service project. Walk for Life promotional materials have been distributed. Groups & individuals are beginning to register and raise funds. (Plan on joining us: Sat., May 11). Several opportunities to provide a ministry update & promote our Walk on radio. Listen by visiting our News webpage (link). More to post as they air. Learning curve, bonding, and new experiences for our brand new mom at RH. A resident is seeking childcare services for her daughter while she is in school. Residents to stay focused and finish the school year strong. An out-of-state alumna in need of continued support (she has connected with a partner agency). Better health needed for a toddler so mom can continue to work. For recent alumna as they build on their Ruth Harbor experience toward healthy independence. For transformed hearts of our residents. Staffing needs (link): Currently need House Parent Assistant and Back Up HP. For new and continuing Back Up HPs who are providing coverage when Lead HPs are off duty. For God’s financial provision in the coming year (costs have increased with second home). Staff as they engage and work together; for continued unity and effectiveness. •	A few minutes before 5:00 p.m., simply dial 1-605-475-4000. •	When prompted, enter the access code 150305 and press pound (#). •	Follow the prompts to confirm and announce your name. Once you've joined the call, you can choose to simply listen-in or participate on the call. However, when not participating, we ask that you press *6 to mute your line. If you wish to participate, simply press *6 again to un-mute your line. We will provide updates, praises and prayer requests in addition to those that are already listed below. Then, for those who wish to participate, we will take turns praying. The gathering typically lasts no longer than 1 hour. Can't participate the full hour? No problem! Please join us for as long as your schedule allows.